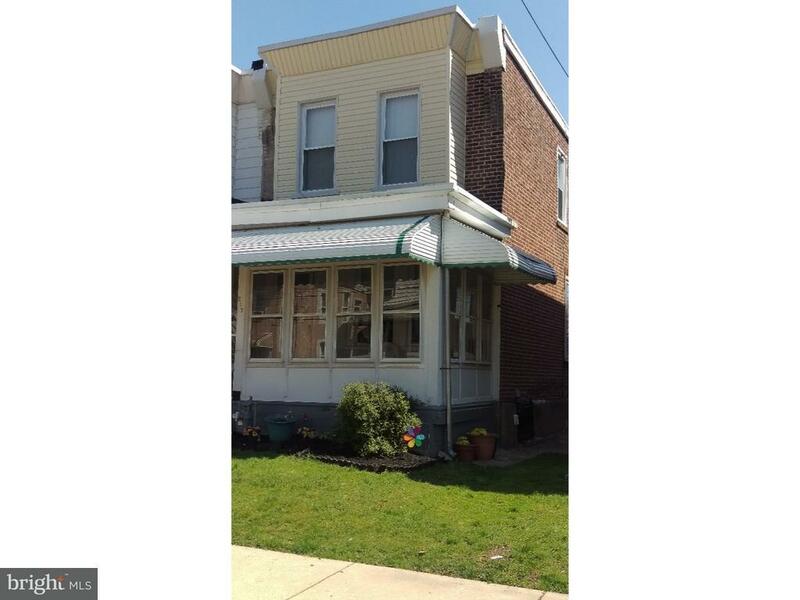 This house has been well maintained by its current owner and is ready to move in. It features an enclosed porch where one can sit and enjoy those warm summer evenings. Enter into a spacious living room and dining room with beautiful hard wood floors. and an eat in kitchen. There is an outside entrance which leads to a deep yard where you can enjoy summer barbecues and entertainment. The upper level features 3 good size bedrooms with hardwood flooring and a full ceramic tile bath. There is a full basement with plenty of storage room and laundry hook-ups. This lovely home is close to transportation and nearby shopping. Schedule a showing today before its too late.